Time for silence, well-being and new energy! 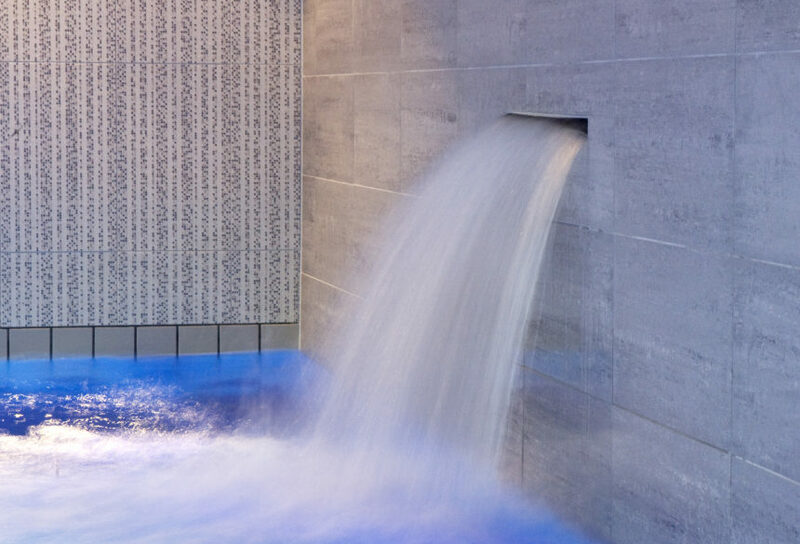 Our objective is that you relax and collect new energy in our 2000 sqm spa area. The ground floor is a pool area with swimming pool, hot tub, saunas and jacuzzi (inside and outdoors). The Spa VIP area, Son Magic Circle, is situated on the 1st floor. The spa area in general has a 16 years age limit. Swimwear is mandatory. Our spa area welcomes children during school holidays. Separate opening hours. If you have been in the outdoor jacuzzi at Son Spa, you will not forget it. The atmosphere and the view of the fjord are quite unique. You can swim inside the pool while taking in the quiet boat life outside. We are known for being one of Norway’s best spa hotels with a two-storey large spa area and highly skilled therapists. Take the time to enjoy everything a spa experience can offer. Enjoy a relaxing spa treatment and delicious dinner. A lovely sparitual you can enjoy alone or with friends and colleagues in our VIP spa.